Rogue Village are throwing a very special party at Bowhouse this February with a line-up of DJs and live music alongside their incredible Canteen Street Food Festival headlined by Mercury-nominated and MOBO winning jazz musician Soweto Kinch, Four Corners DJ collective and more TBC. 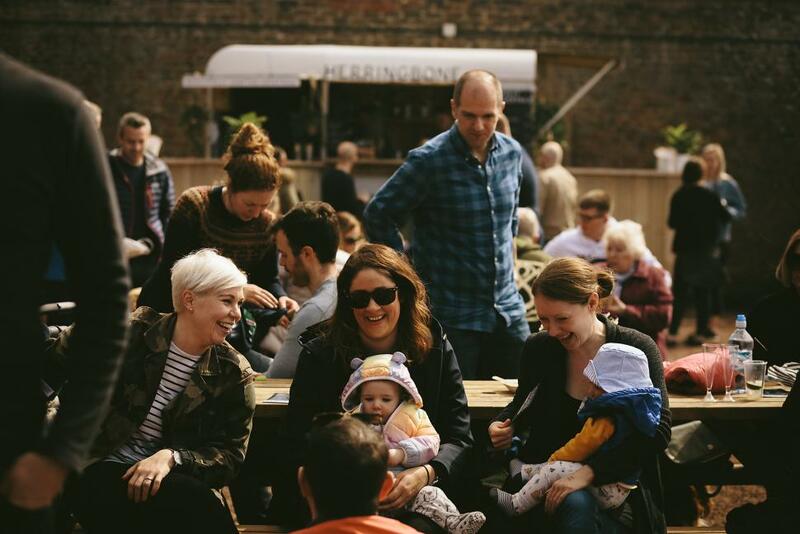 As one of the UK’s leading street food festivals we promise some of the best traders, bars and mixologists around. Come and fill your bellies, listen to some fantastic live music and dance your socks off.